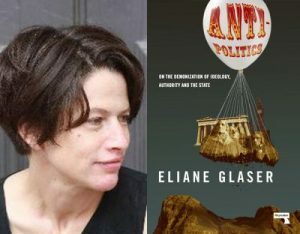 Anti-Politics: On the Demonisation of Ideology's author Eliane Glaser will debate the current state and likely future of populism with Lewis Goodall and Matthew Glaser in an event run in collaboration with the Global Parliament of Mayors annual Summit 2018, as part of Bristol Festival of Ideas. For more information and to book your ticket, please click HERE. 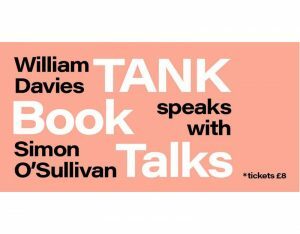 William Davies and Simon O'Sullivan will be in conversation in TANK’s Great Portland Street gallery space. For more information about TANK’s Book Talks 2018 and to book your place, click HERE. 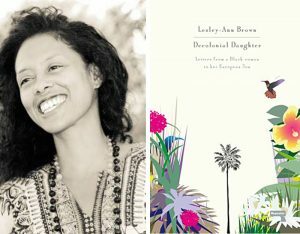 Lesley-Ann Brown will be doing a reading from her latest book. "Decolonial Daughter: Letters from a Black Woman to her European Son" is the memoir of a bold, independent black woman seeking freedom across different worlds marked by the heavy weight of history and empire––from Trinidad in the 1980s, to Brooklyn in the 1990s, to Europe today. As Brown writes these letters to her son, she faces the ghosts of history which still haunt our time. For more information visit this website. 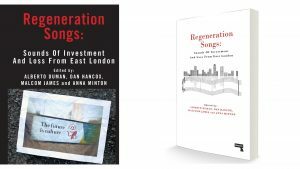 Join us for the launch of Regeneration Songs: Sounds of Investment and Loss from East London, co-edited by Alberto Duman, Dan Hancox, Malcom James and Anna Minton. 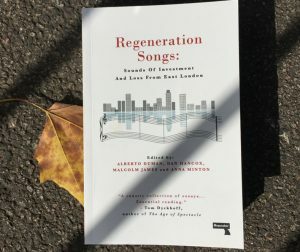 The short film London's Regeneration Supernova will be screened at the event, which has been organised in partnership with The Word Bookshop. RSVP here. An evening of celebration and discussion of Mark Fisher’s work with Simon Reynolds (journalist and author of Shock and Awe, Energy Flash, and Retromania), Geeta Dayal (journalist and author of Brian Eno's Another Green World), and Meagan Day (staff writer, Jacobin). For more information, visit Stories Books & Cafe's website HERE. 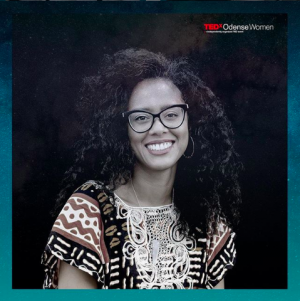 Lesley-Ann Brown, author of Decolonial Daughter, will be presenting at TEDxOdenseWomen, an event celebrating women and sharing success stories from people who have made a positive impact on their community and/or in their field of work. 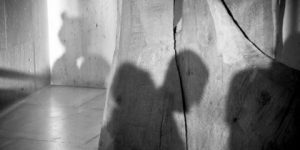 Our publicity and marketing director Tamar Shlaim will be speaking at the event Health, Anxiety and Capitalism organised by The Culture Capital Exchange with Catherine Maffioletti, Ayesha Ahmad and Dan Taylor. RSVP here. 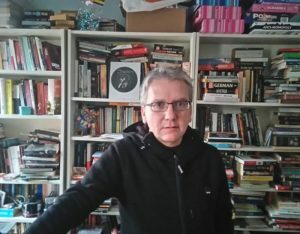 Using the recent publication of the book k-punk: The Collected and Unpublished Writings of Mark Fisher (Repeater Books, November 2018) as a starting point, we will explore how mental health issues can be understood as systemic within neo-liberalism, and how collectively envisaging concepts of leisure in a post-capitalist world can impact wellbeing.